Josh Reichstein is the InterGrain marketing team’s newest addition and has joined the business in the role of Territory Manager covering South Australia. “We are excited to be expanding our marketing team to promote our strong product offering across all Australian grain growing regions”. In accepting the role Josh said, “I’m really looking forward to the new challenge, working with advisors and getting on farm with growers to assist them with choosing the right varieties for their farming systems. Based in Adelaide, Josh has always had a strong interest in agriculture. 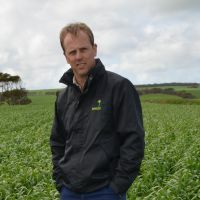 After growing up on the family farm in South Australia’s Mid North, he completed his Bachelor of Agriculture through Adelaide University in 2005. 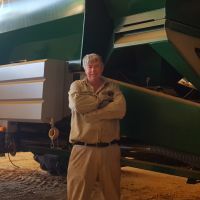 Since then he has worked as both an agronomist and most recently as a Territory Manager covering South Australia for Kenso Agcare. 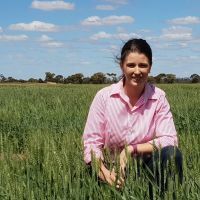 Josh’s appointment reinforces InterGrain’s long-term commitment to cereal breeding in Australia by providing growers with access to reliable, stable and highly productive cereal varieties.